Ambitious to utilize my education and qualifications in a position that matches self and organizations interests in the area of design and consulting services. Joining a professional team will allow me to develop my experience and skills. Ability to work under stresses. 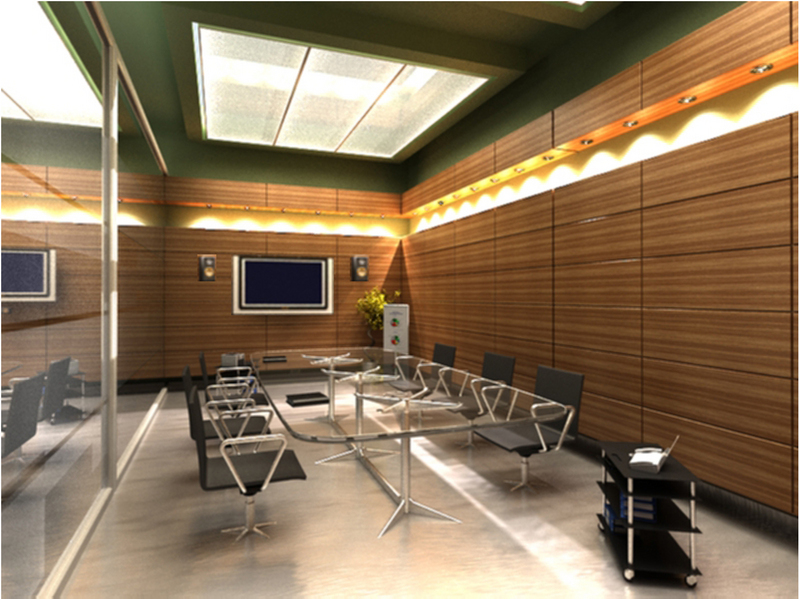 ·Conference hall: in the new Cairo which is a peace of a full project which is designed to be business district center. -Member of Design teamand was responsible to design the architectural layouts, landscape layouts, administration buildings and residential complexes for the below projects as per project specifications. -Coordinating with the design team and consultants, to make sure that the detail drawings reach site in time and are clearly understood by the contractors. 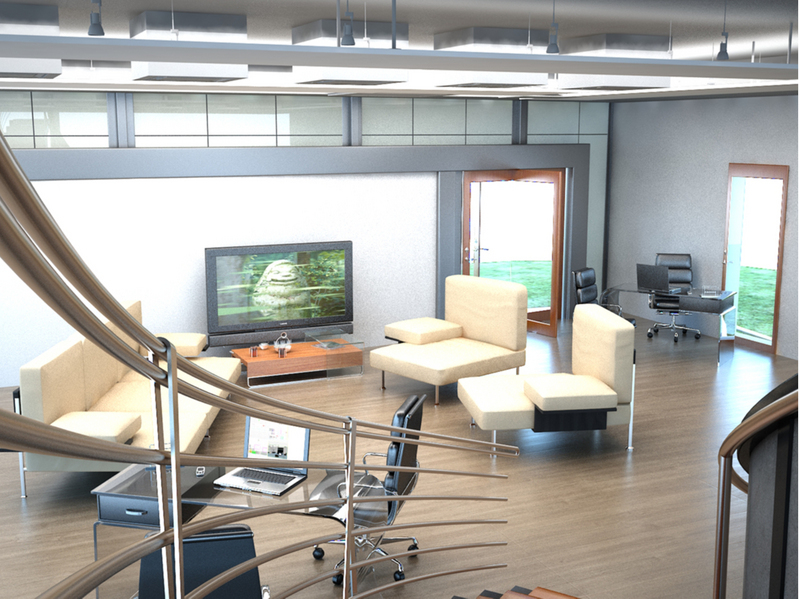 -Prepare the Final Presentation with all Exterior & Interior Visualization . 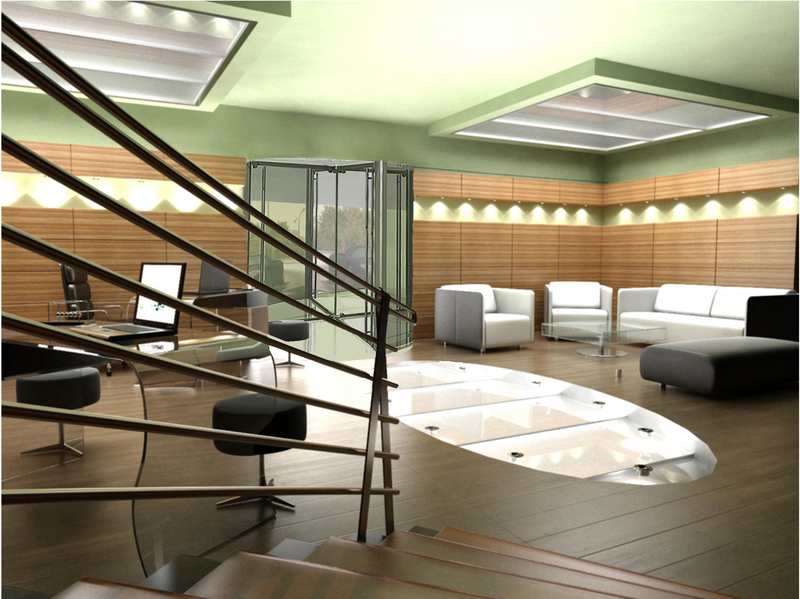 -Concept Design in Faculty Of Engineering University Of Dammam . 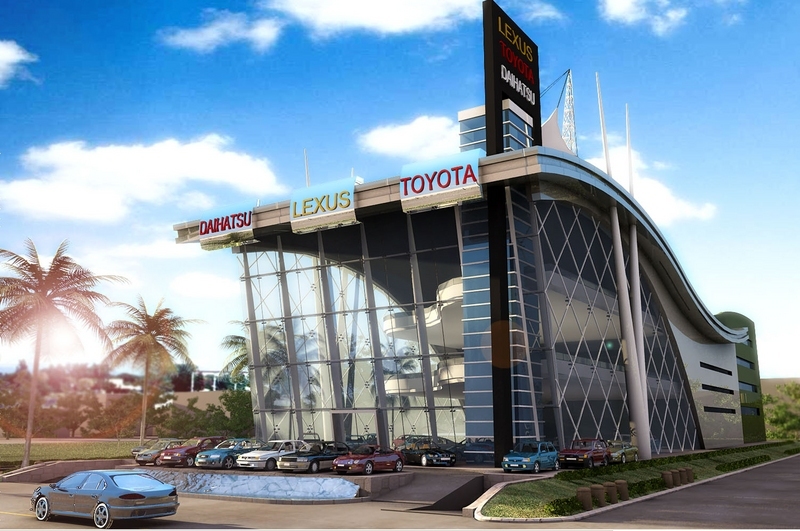 -Shop drawing engineer in University Campus, Research Centers, Hostels, Hospitals, Recreational clubs and Shopping mall. 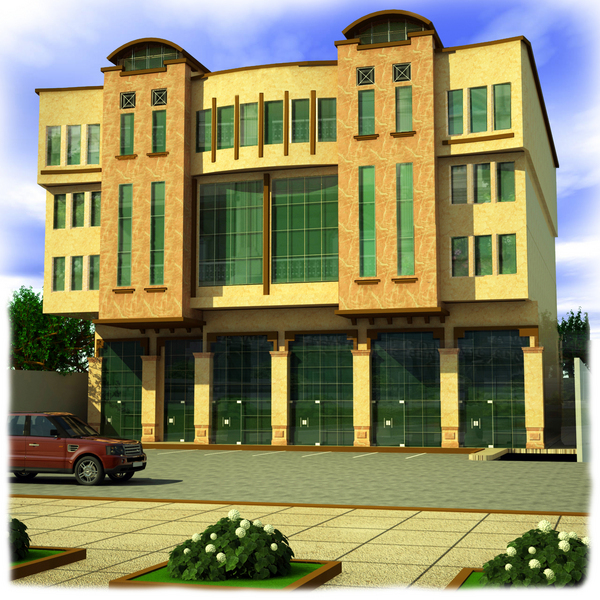 -Architect Engineer in King Fahd University project. Responsible for preparing design for sprawling university campus, college buildings and residential complexes. Part of Quality Control team with responsibility to revise the architectural drawing with the other discipline and make sure that there is no conflict between them. -Reviewing shop drawing andapproved the material for the projects. -To be maintain the project in the time schedule. -Reporting any problems and updating the managerial sector of the daily construction advancement & needs.